Free Endless Pools Accessory Packages! 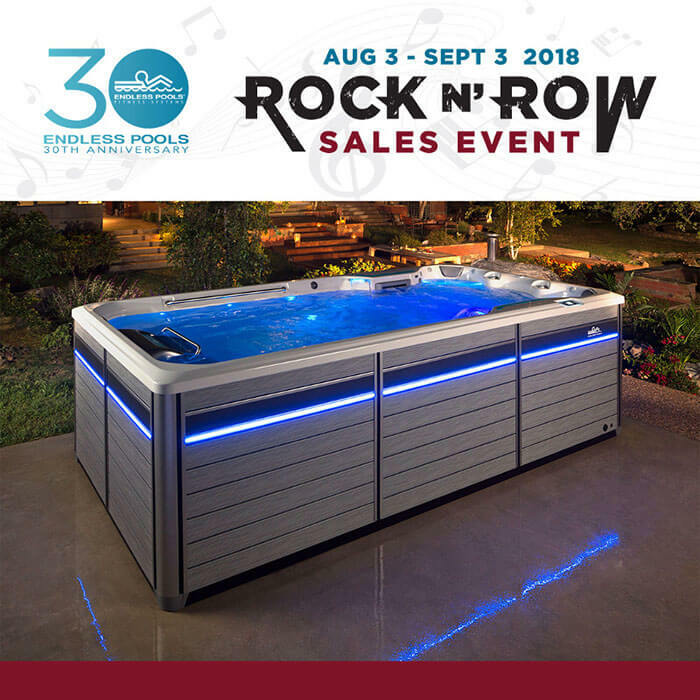 Purchase a new Endless Pools® Fitness System or SwimCross™ Exercise System during the promo and receive a Free Accessory Package! The package includes Bluetooth® -Enabled Sound System, WiFi kit, Row Bar Kit, and Swim Tether!